The Andaman and Nicobar Islands are a group of islands at the juncture of the Bay of Bengal and Andaman Sea and are a Union Territory of India. The territory is 150 km north of Aceh in Indonesia and separated from Thailand and Myanmar by the Andaman Sea. It comprises two island groups the Andaman Islands and the Nicobar Islands separated by the 10°N parallel with the Andamans to the north of this latitude and the Nicobars to the south. The Andaman Sea lies to the east and the Bay of Bengal to the west. The territory’s capital is the Andamanese town of Port Blair. The total land area of the territory is approximately 8,073 km. The capital of Nicobar Islands is Car Nicobar. The islands host the Andaman and Nicobar Command the only tri-service geographical command of the Indian Armed Forces. The Andaman Islands are home to the only known paleolithic people the Sentinelese people who have had no contact with any other people. Dadra and Nagar Haveli is a Union Territory in Western India. Nagar Haveli is wedged between Maharashtra and Gujarat whereas Dadra is a enclave 1 km NW surrounded by Gujarat. The shared capital is Silvassa. The larger part spans a large roughly c-shaped area 12-30 kilometres up river from the city of Daman on the coast at the centre of which and thus outside the territory is the Madhuban reservoir. Dadra and Nagar Haveli are in the middle of the undulating watershed of the Daman Ganga River which flows through Nagar Haveli and later forms the short southern border of Dadra. The towns of Dadra and Silvassa lie on the north bank of the river. The Western Ghats range rises to the east and the foothills of the range occupy the eastern portion of the district. While the territory is landlocked the Arabian Sea lies just to the west in Gujarat. Dadra is the headquarters of Dadra taluka comprising Dadra town and two other villages. Silvassa is the headquarters of Nagar Haveli taluka comprising Silvassa town and 68 other villages. Dadra and Nagar Haveli’s gross state domestic product for 2004 is estimated at $218 million in current prices. 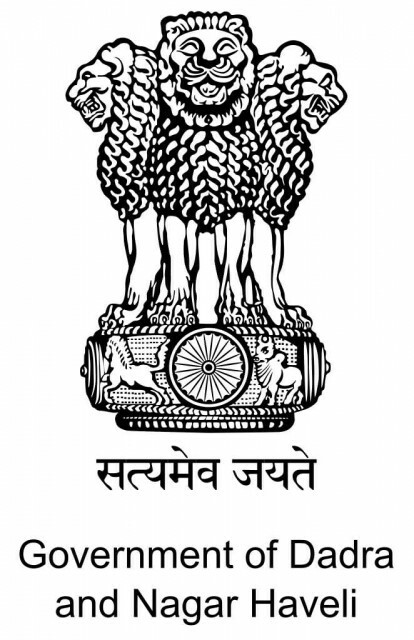 Its nominal GDP increased to $360 million in the year 2009 with a per capita GDP of $1,050. The economy of DNH relies on five major activities viz. 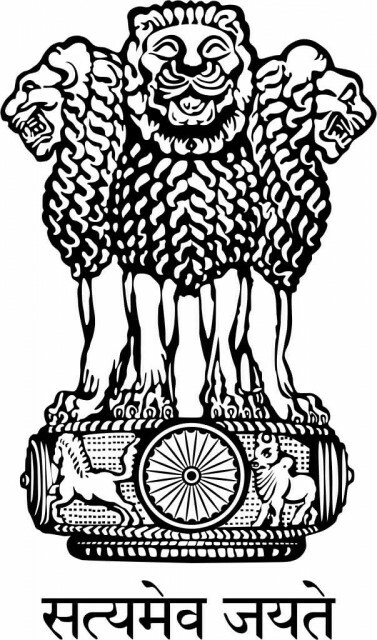 Agriculture, Industries, Forestry, Animal Husbandry and Tourism. Daman and Diu is a union territory in India. Its capital is Daman. Gujarati, Marathi, English and Hindi are the official languages used in the territory. English is increasingly accepted for official purposes. As well the Warli and Agri dialects of Konkani are also used. 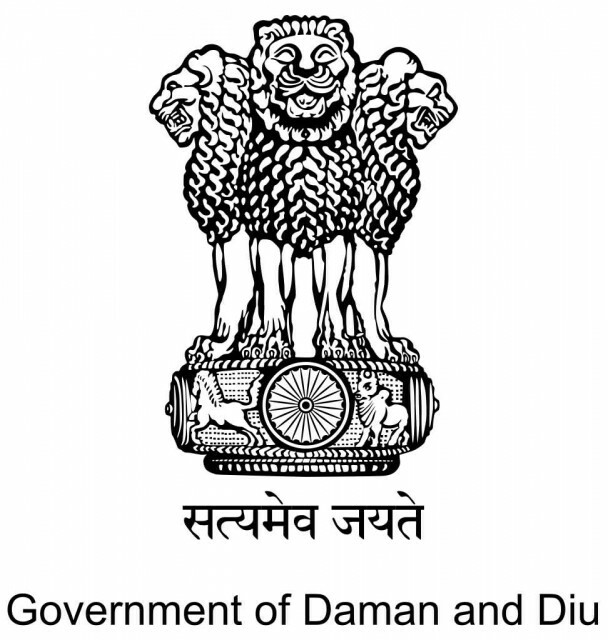 According to the Constitution of India Administration of Daman and Diu is carried out by an Administrator appointed by the President of India. An Administrator is an agent of the President not a head of state or a governor. Daman is a twin town of the city of Coimbra, Portugal and Diu Island is twinned with the city of Loures also in Portugal. Daman and Diu’s gross state domestic product for 2005 was estimated at US $156 million in current prices. Delhi officially the National Capital Territory of Delhi is the Capital territory of India. It has a population of about 11 million and a metropolitan population of about 16.3 million making it the second most populous city and second most populous urban agglomeration in India. 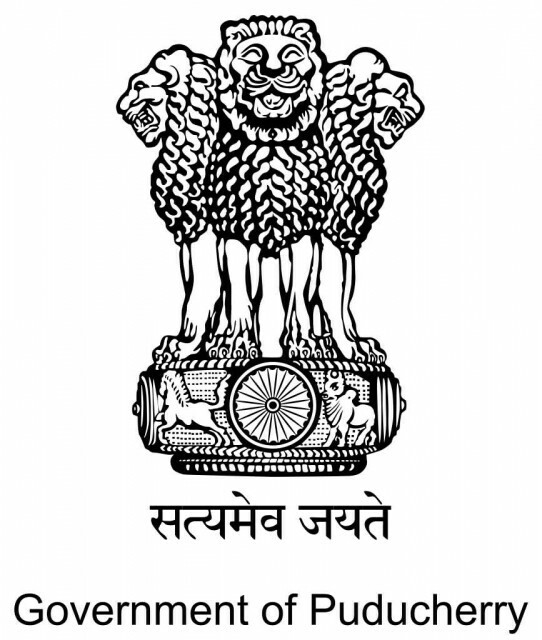 New Delhi is jointly administered by the federal government of India and the local government of Delhi and is the capital of the NCT of Delhi. Delhi has served as a capital of various kingdoms and empires. It has been captured, ransacked and rebuilt several times particularly during the medieval period and modern. Delhi is a cluster of a number of cities spread across the metropolitan region. Delhi has the highest road density of 2103 km/100 sq. km in India. Delhi is a major junction in the Indian railway network and is the headquarters of the Northern Railway. The five main railway stations are New Delhi railway station, Old Delhi, Nizamuddin Railway Station, Anand Vihar Railway Terminal and Sarai Rohilla. Puducherry formerly known as Pondicherry is a Union Territory of India formed out of four exclaves of former French India and named after the largest Puducherry district. The Tamil name is which means “New Town”. Historically known as Pondicherry the territory changed its official name to Puducherry on 20 September 2006. The union territory of Puducherry consists of four small unconnected districts: Pondicherry, Karaikal and Yanam on the Bay of Bengal and Mahe on the Arabian Sea. All four districts of Puducherry are located in the coastal region. Five rivers in Pondicherry district, seven in Karaikal, two in Mahe and one in Yanam drain into the sea, but none originates within the territory. Next story Which Types Of Minerals Are Extracted From Mines?